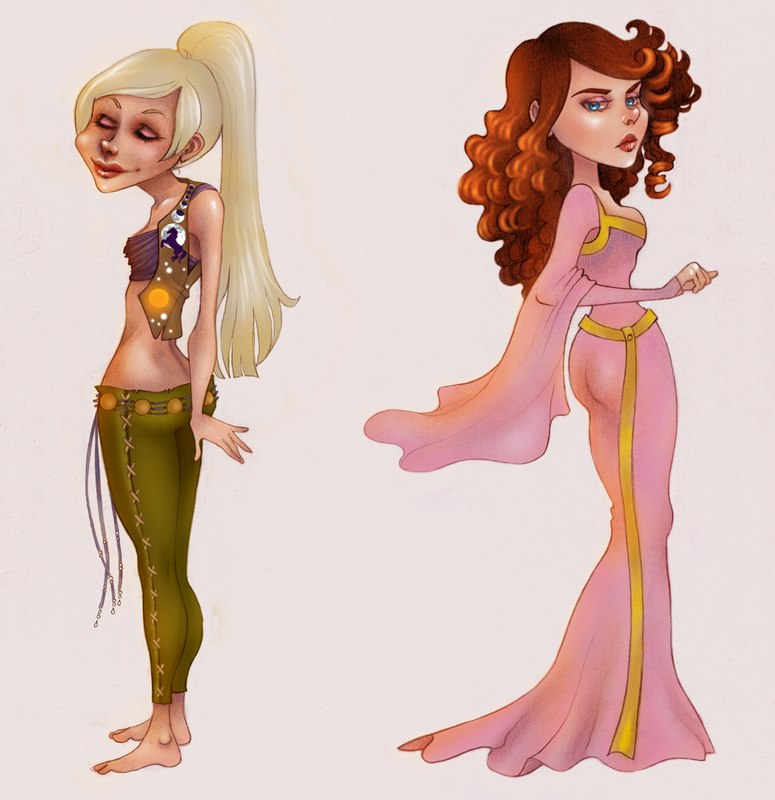 Dany in uber-happy Khaleesi form and my beloved Sansa. More coloring practice, except these aren’t old!! Dany, Daenerys Targaryen, & Sansa Stark are copyright George RR Martin’s A Song of Ice and Fire and HBO’s A Game of Thrones. She is pretty darn fabulous! :) Thanks, glad you like my khaleesi!